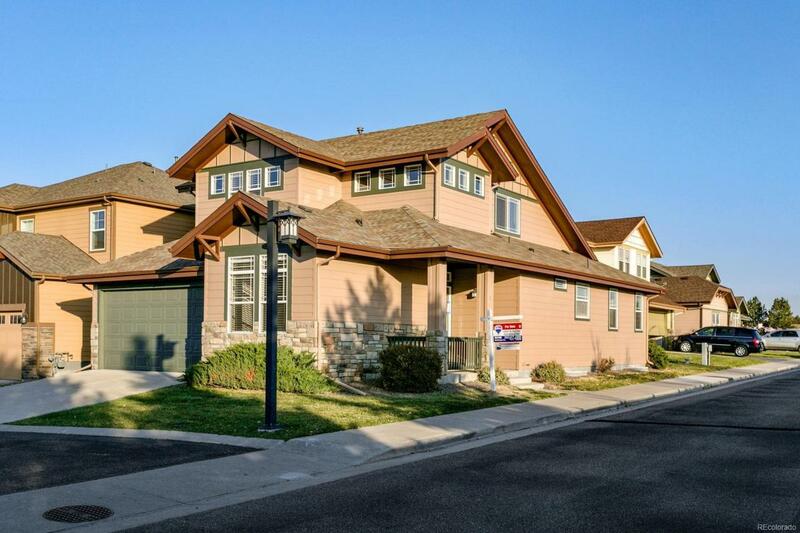 Beautiful move in ready two story in Stonetree on Smoky Hill! New paint in and out, newly refinished hardwood floors, and new carpet throughout. Open concept kitchen with breakfast nook, separate formal dining area, and looks out to the family room with gas fireplace, and walk out to the back patio. The main floor also includes the master suite with five piece bath and walk in closet, another bedroom and three quarter bath, and laundry/mudroom off the attached garage. On the upper level is another bedroom, full bath and a spacious loft area. The full unfinished basement is waiting for your personal touch. Close access to e-470 and Southlands Mall.